Who better to tell you what you should sell next than the people already buying from you? We’re going to show you how to generate endless product and service ideas for your business with a simple survey. Whatever your business is, chances are you've experienced some form of an ‘idea block'. The content planning survey is the perfect remedy. Before you start planning for your next big idea, why not ask your customers what they want? 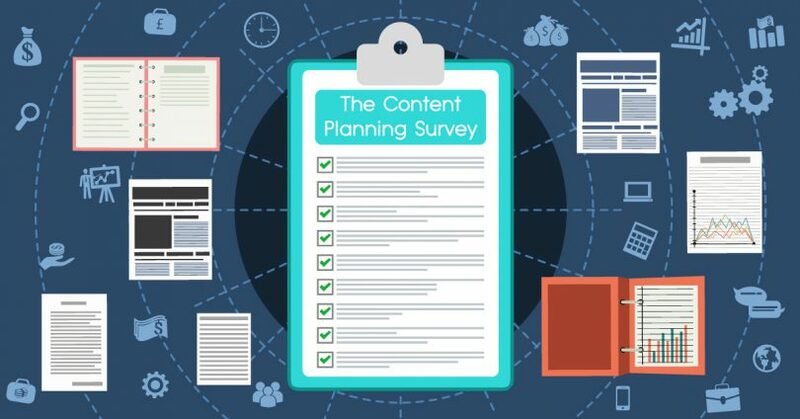 What Is The Content Planning Survey? So why not make them part of the creation process? 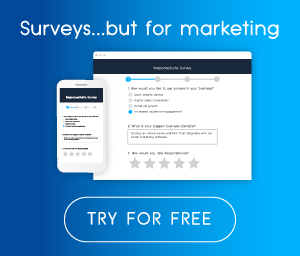 You can send out a survey to your existing list simply asking them what products and services they would like to see from you. The results of your surveys will not only give you ideas for new content, but it will be content you already know people want! This survey will become a resource gold mine for you. It's probably best you don't just ask people what they want to see from you and leave it as an open answer. Who know's what people will ask for! Instead make your survey multiple choice and give people a few options to choose from. Options that you already know you can create and produce for them. 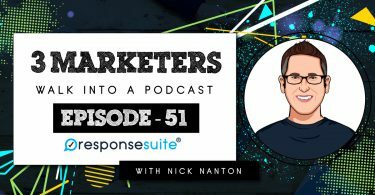 The questions you ask will really depend on your business niche and target audience. Everyone's different right? Don't panic though, we can still show you the best topics to cover in your survey. What type of thing would you like to see more of? What type of thing would you like to see less of? Would you be interested in any of the below products/services? If you had to change one thing about [product name] which of these would it be? 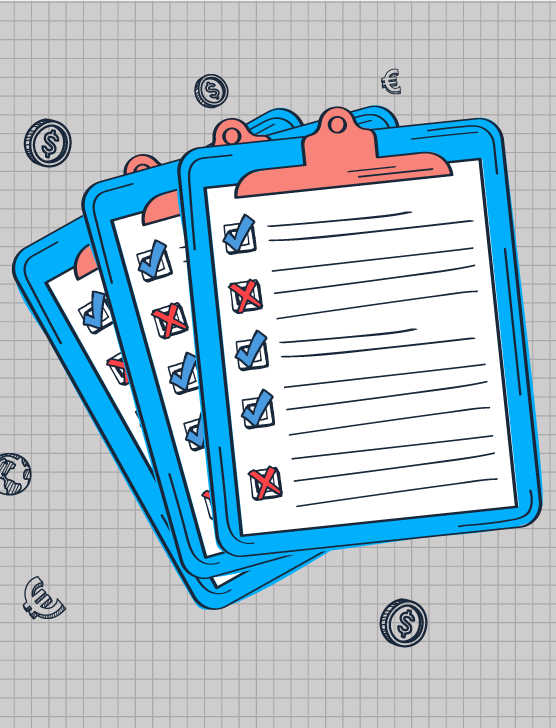 You'll get the most out of your content planning survey when you have a good quantity of results to work with. There's nothing wrong with sending out your survey multiple times to get the amount that you want. NOTE: If you are sending your survey more than once, remember to remove the people who have already completed it from your list. You don't want to annoy anybody! If you already have a few new product ideas brewing then you can use the results of this survey to help you decide which is the perfect product to release. Not only that, you already know that a bunch of your list want it. This means that you can promote it directly to them as soon as you launch…yes please! If you're a bit stuck and you're trying to generate ideas for new products, then these results will be just what you need. You can use the results to pin-point exactly what your customers want and you can deliver them a winning product or service!